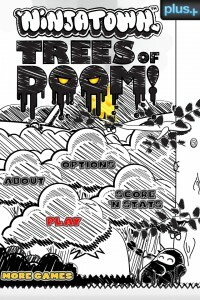 Ninjatown - Games - Trees of Doom! 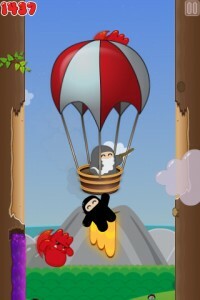 Ninjatown is BACK in this brand new climbing adventure for iPhone, iPod Touch, and iPad! 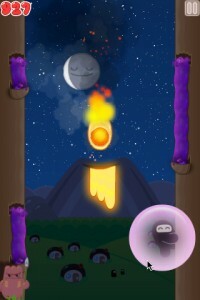 Do you have what it takes to impress Ol’ Master Ninja and reach the lofty pinnacle of the Trees Of Doom!? Better still, Trees of Doom! is now a free-to-play, universal app – enjoy it on any iOS device – not to mention available NOW for the first time for Android devices! 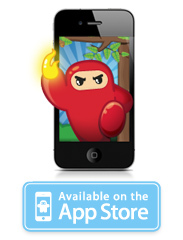 Shawnimals and Venan Entertainment have joined forces to bring you the ultimate Ninjatown arcade experience on the App Store! Adorable characters and top-notch production values combine to create a memorable world and addictive gameplay unlike anything else! 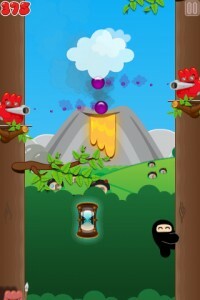 Climb, flip, fling, and fly up the TREES OF DOOM as you try to make it higher than any other Wee Ninja in Ninjatown! 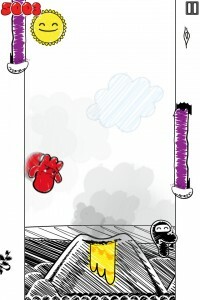 Ol’ Master Ninja will be most-impressed by your agile ascent, thanks to the easy-to-learn, ultra-responsive controls that make it super-simple to dodge Mr. Demon’s evil minions as you ascend. 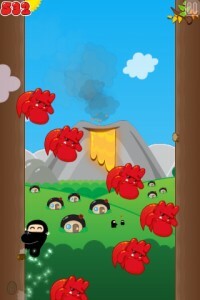 Experience the vibrant and colorful world of Ninjatown in vivid, eye-popping 2D, from your Wee Ninja’s flips and jumps to the spear-jabbing Tribal Devils and deadly fireballs of Mt. Feroshi! Watch as the peaceful day turns to menacing night and back again! How many picture-perfect days can you go climbing the TREES OF DOOM? 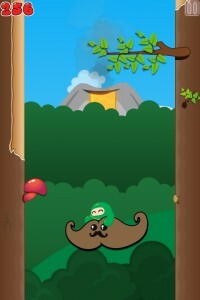 Dodge Denizens of the Dark Forest! 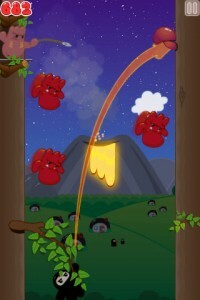 The nefarious Mr. Demon doesn’t like it when Wee Ninjas climb trees in his Dark Forest, so he’s sent some of his evil cronies to knock you off! 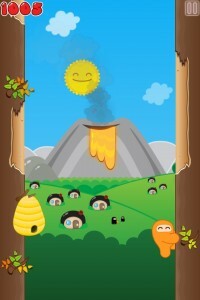 Watch out for the bat-like Flying Devils, the tenacious Deadly Swarms, and the gooey Dark Syrup! Seriously, collect them! Blow giant bubble gum shields, vanish into thin air with candy smoke bombs, rocket through the air as Super Ninja, and hitch a ride on flying Mucho Macho Moustachios! What other game lets you ride on a giant flying moustache? Yeah, that’s right: NONE. Amazing Game Center + Facebook integrations! 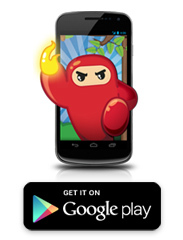 Earn over 20+ awards and stack your scores against Wee Ninjas across the globe on the worldwide leaderboard! Post your scores to your Facebook Wall and impress your friends!